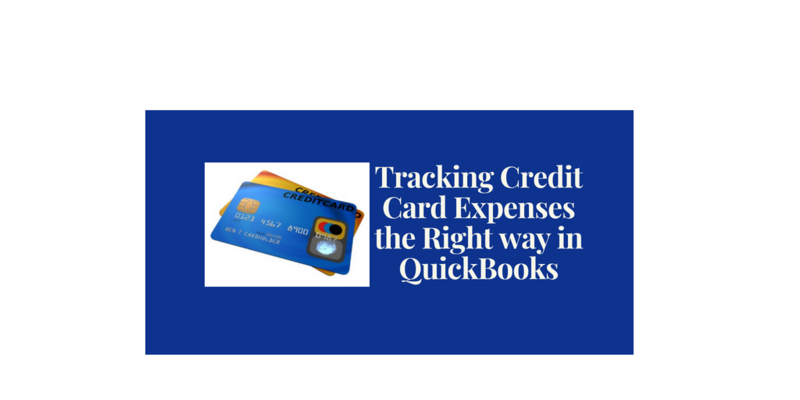 NOTE: This webinar is available for purchase along with my other QuickBooks training videos. TOPICS THAT WERE COVERED IN THE LIVE WEBINAR.. Your questions…lots of time for those too! 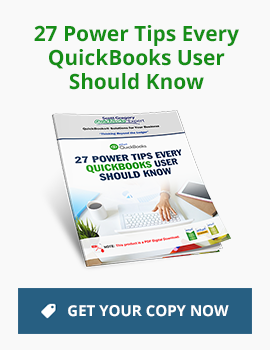 “Scott Gregory is an incredible resource for many of us who use Quickbooks at a small part of their jobs. If you need to figure out why something odd is happening or how to make corrections, Scott is the person to know!” Cindy M.
“When Scott teaches or speaks about business finances and QuickBooks, people get it. He has a real gift with this subject matter” Nikki M.
Scott’s webinars are always offered with a 100% money-back guarantee. If you don’t find the content to be helpful, just drop off the call in the first 30 minutes and request a refund. Your registration fee will be refunded to you – no questions asked. This webinar will be recorded and a link provided for later playback (as many times as you like as often as you like) to all paid attendees.